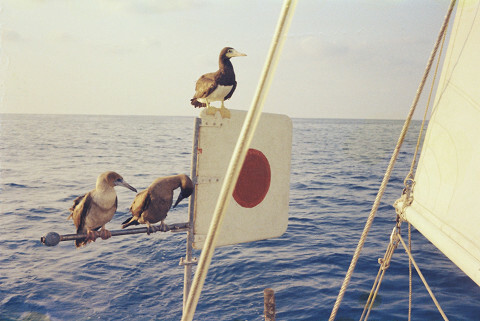 center of balance. 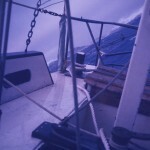 Calmness of mind and spirit, doing what needs to be done with as little effort as possible, the eye of the storm. 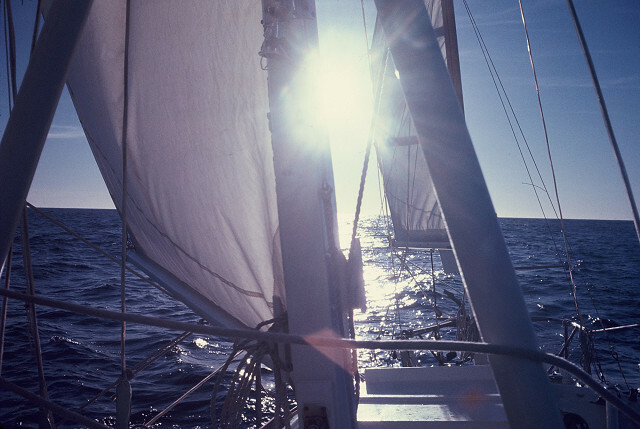 Sailing is like that also. 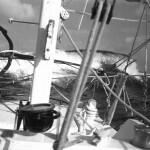 The weather is not always peaceful, calm, tranquil. 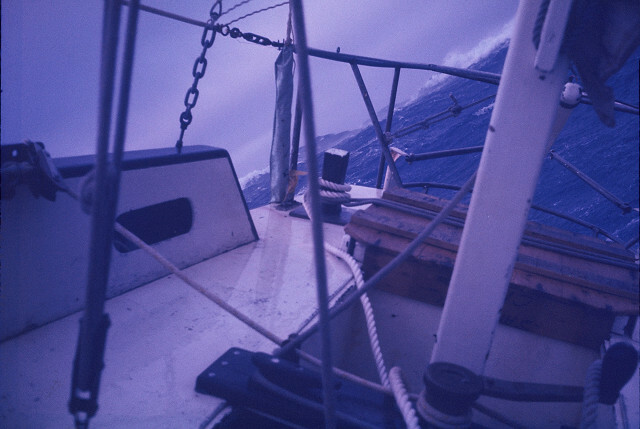 One can get caught in a sudden storm, fog, unexpected gust. 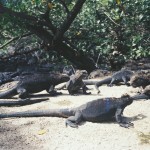 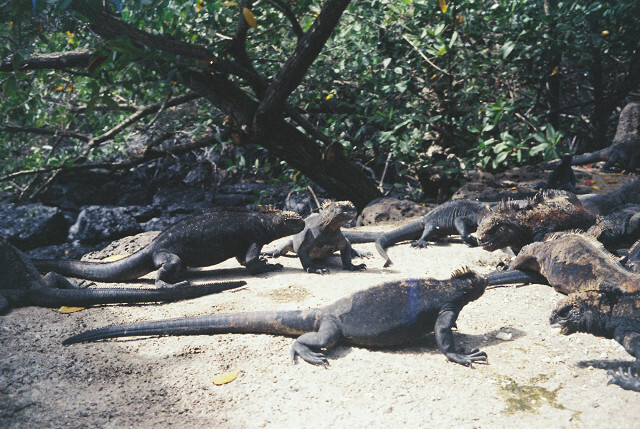 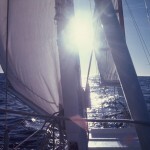 Yet, must remain centered, calm, mindful of the moment, blend with the nature of the environment. 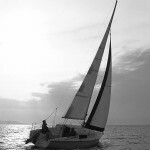 One must not sail as if it is you and a boat against the wind and waves. 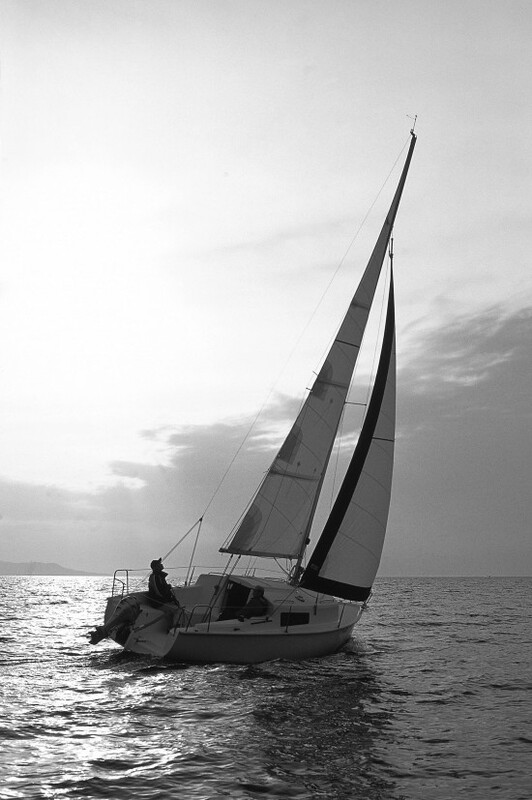 Sail rather as an extension of nature, you, the wind and waves, being one with the boat and the environment. 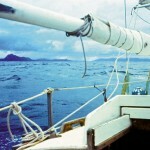 This can mean responding quickly with balanced speed, or reefing to a smaller sail, or heaving-to and pausing. 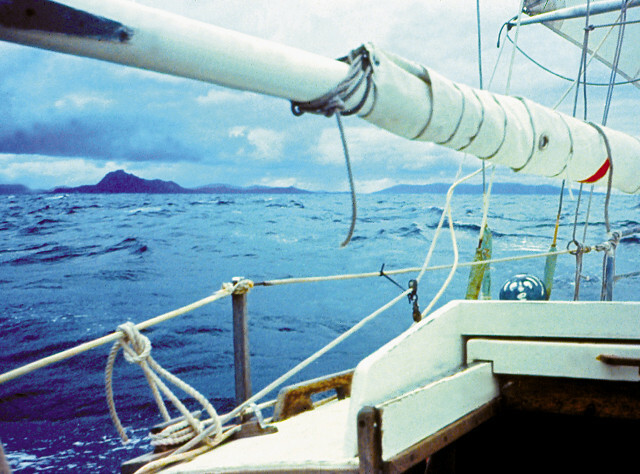 for the safety of the passengers but to the environment. 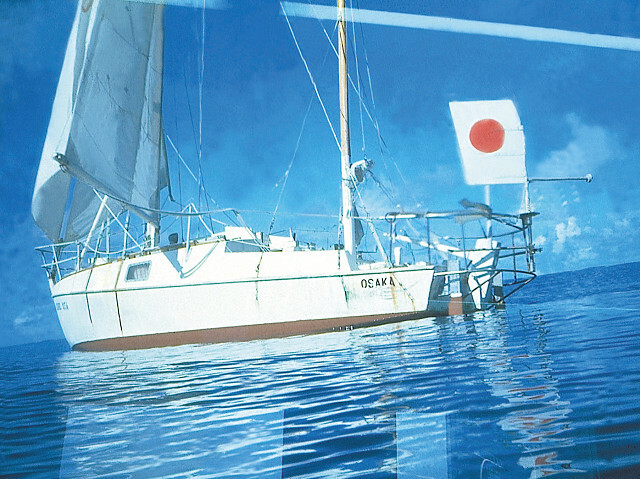 Sailing is another extension of Zen practice. 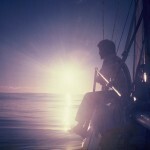 It is the Yang, the movement to the Yin of stillness/sitting meditation. 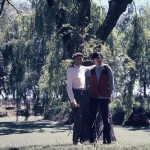 The Monks of Shaolin, where Zen originated, used Kung Fu as the Yang to the Yin of Sitting meditation, for balance. 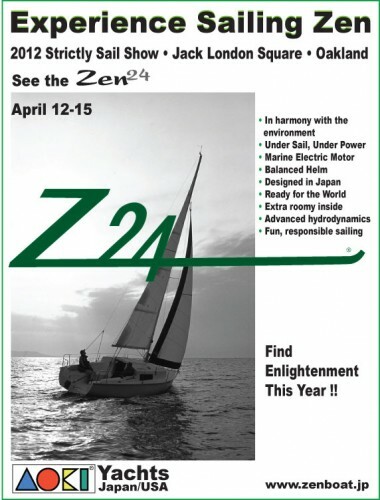 This is the philosophy of the Zen 24 sail boat, balance in movement and stillness. 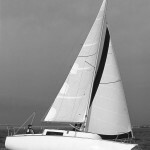 It is not just built to stand against the wind and water element or spirit, which is called Feng Shui in Chinese, but to harmonize with the Ocean, with the wind. 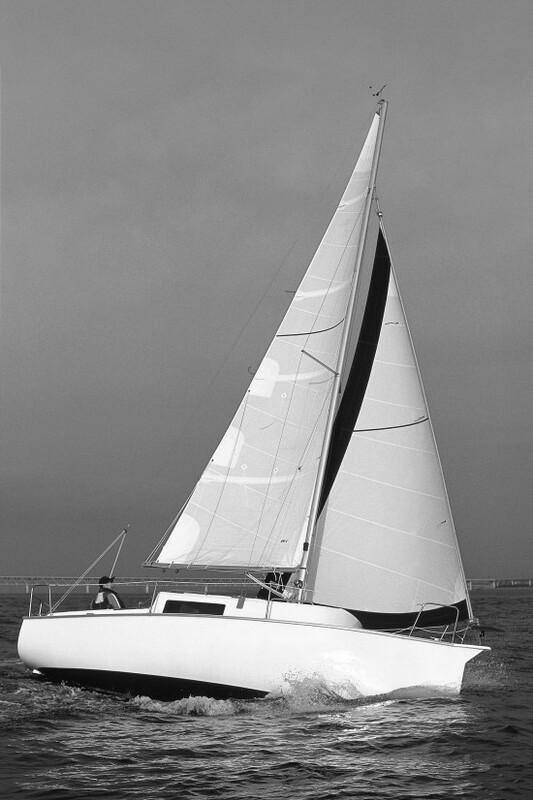 Care was given to the design of the hydrodynamic advantage of the Zen 24 hull form, and it’s neutral helm even while heeling under strong or unexpected gusts. 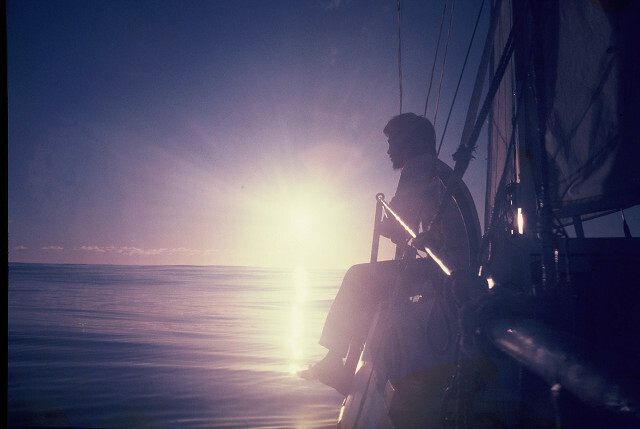 Yet it is comfortable to be still, have lunch, relax for the weekend alone or with the family..
an extension of the Zen Philosophy. 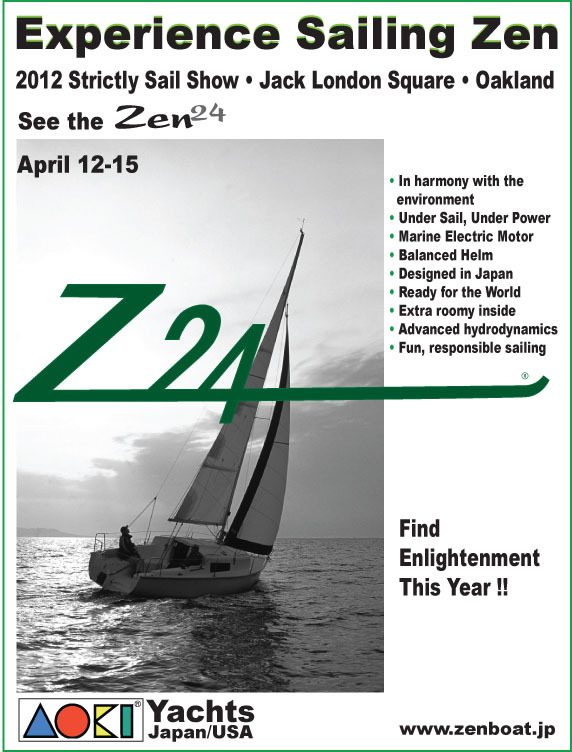 Zen 24 is a sailboat forcussed to a family for weekend sailing to study something playing with the water, wind, friend and the boat. 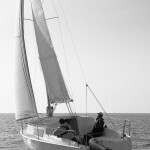 Sailing is not only a big fun but a way to build your mindset positive, productive and creative as like Zen meditation. 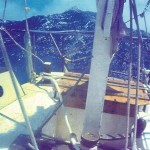 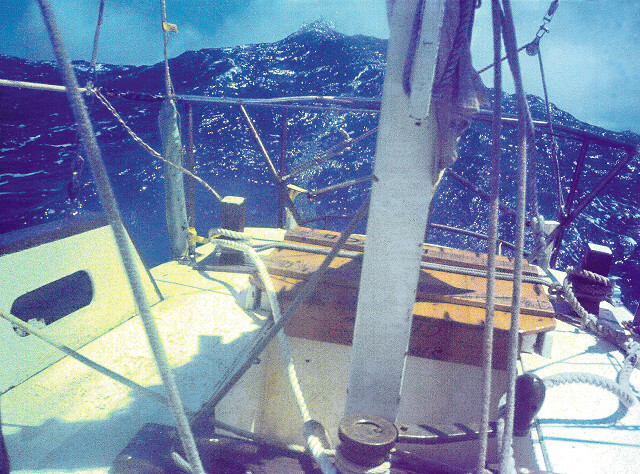 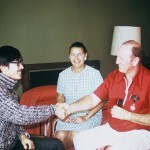 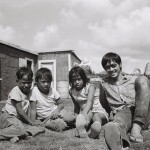 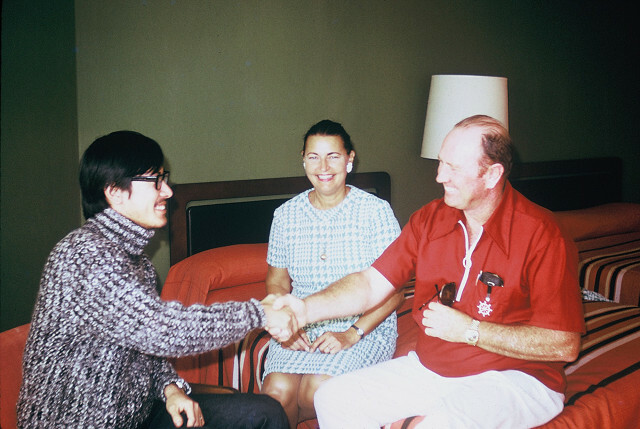 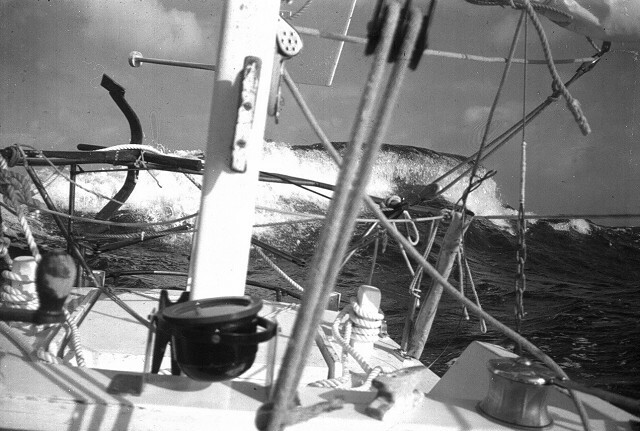 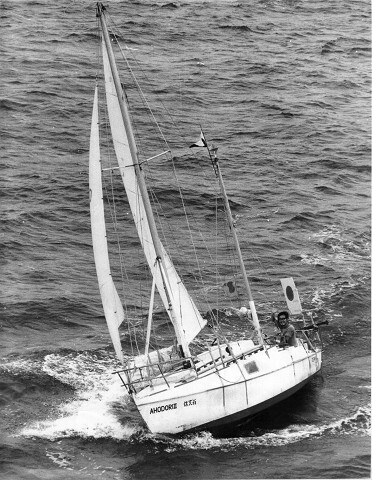 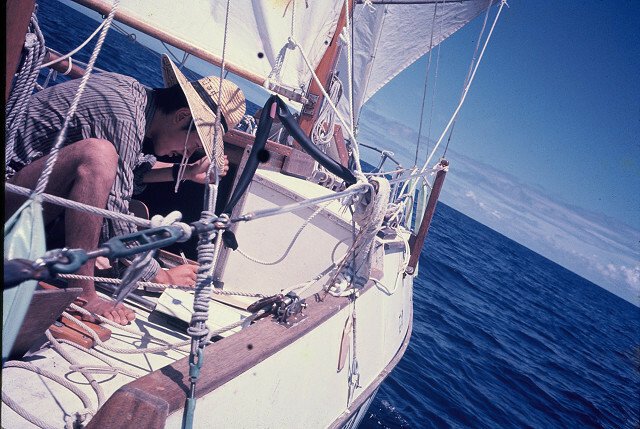 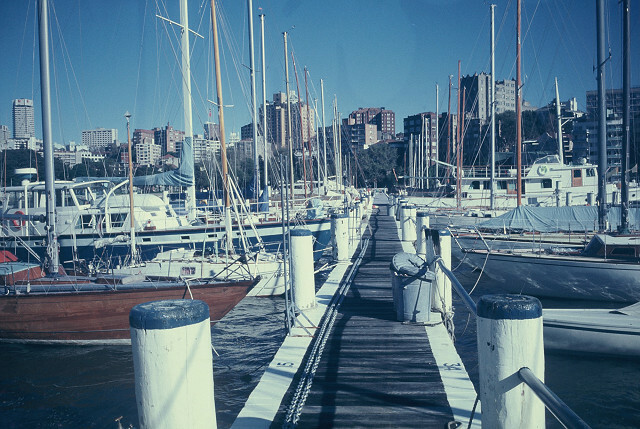 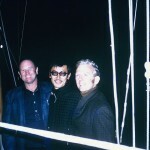 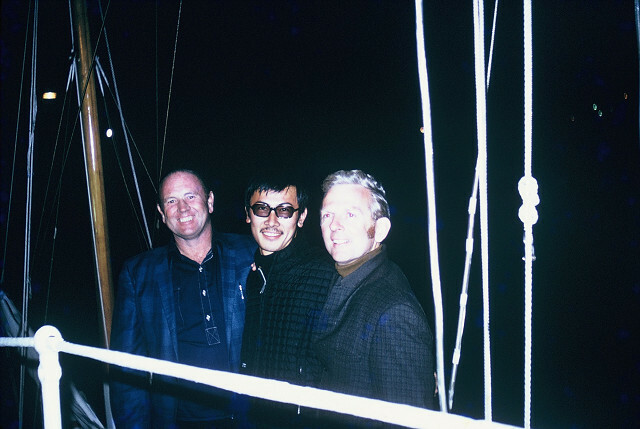 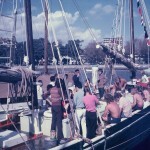 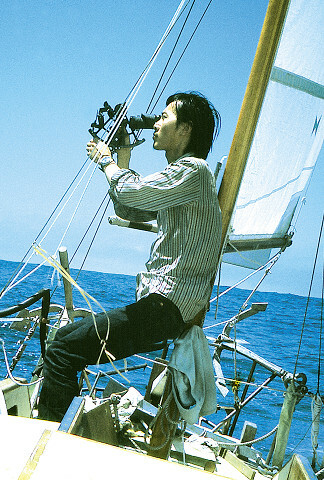 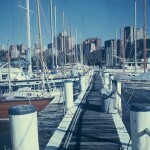 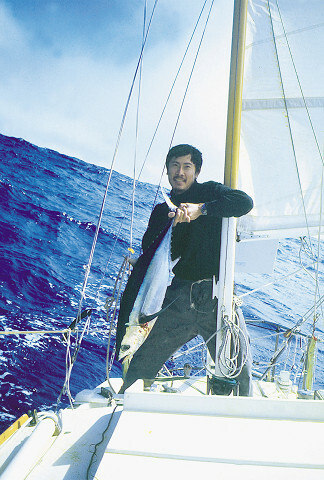 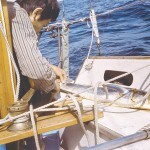 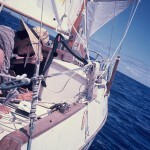 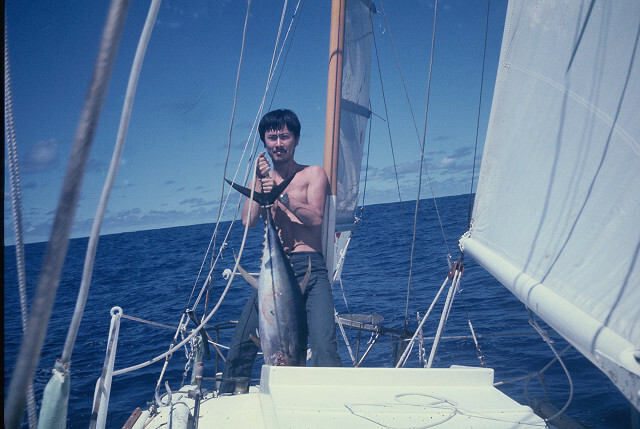 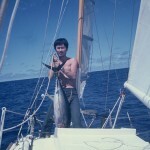 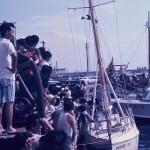 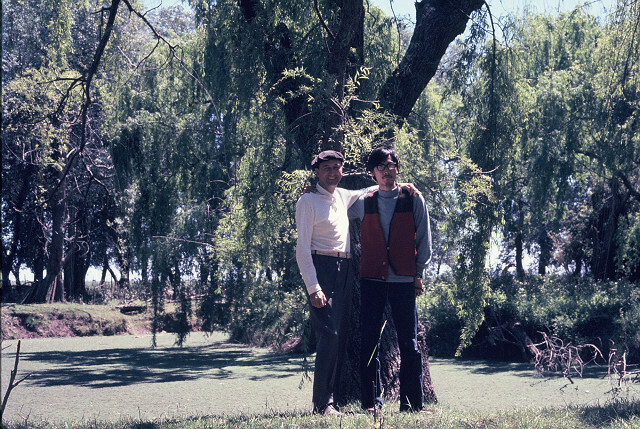 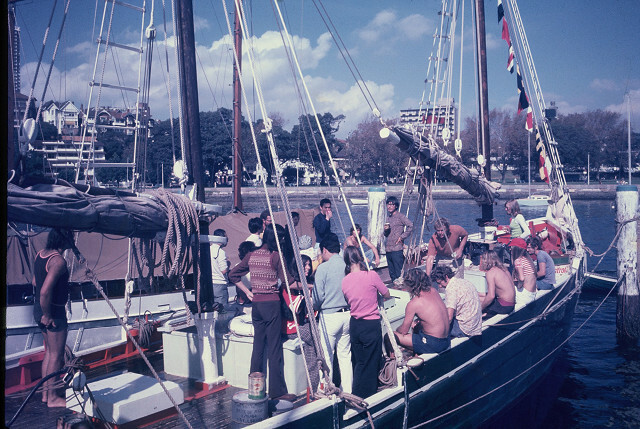 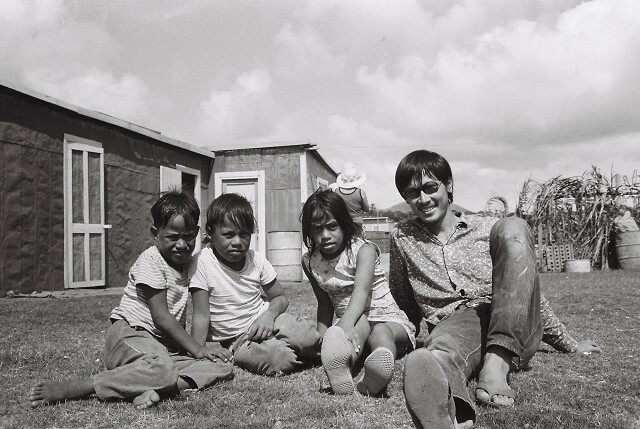 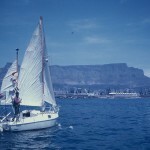 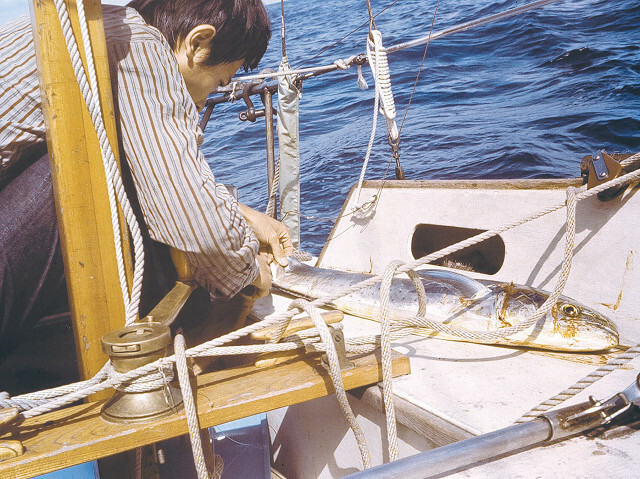 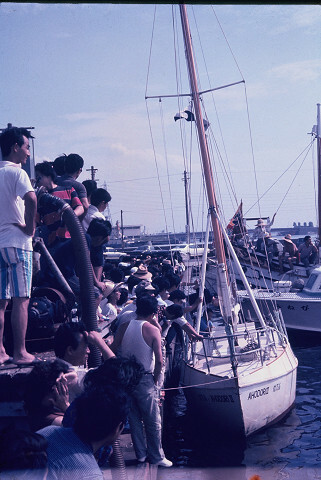 Yoh Aoki completed a solo sailing voyage around the globe departing from Osaka, Japan in 1971 and sailed home in 1974. 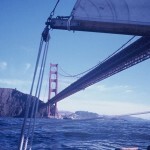 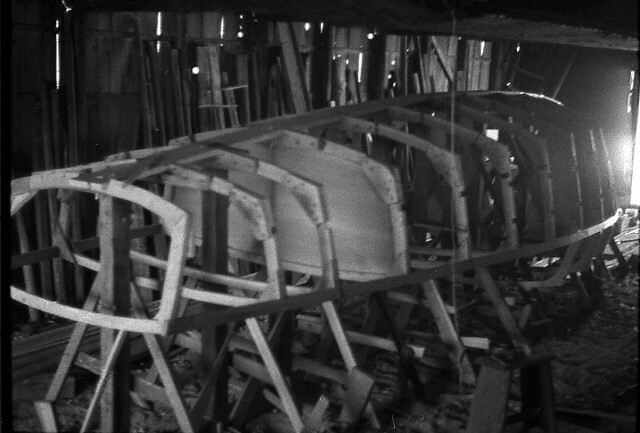 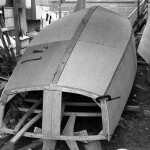 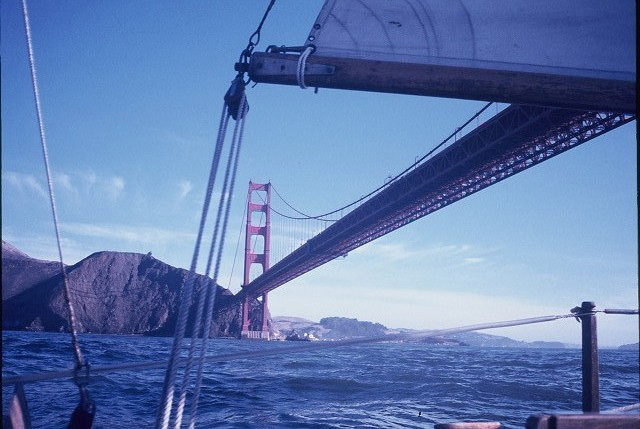 He built by himself the 21 foot sailboat using plywood. 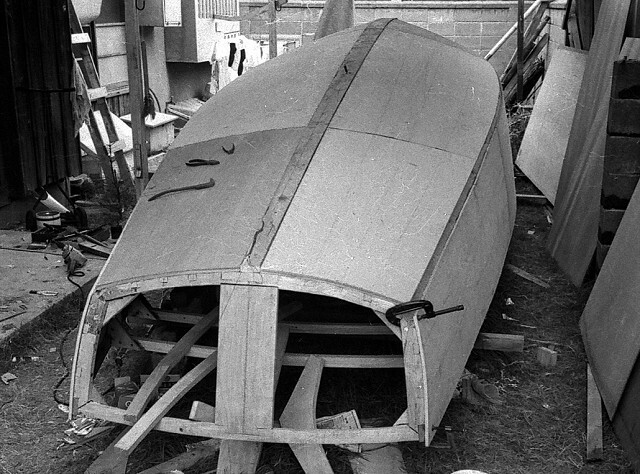 This was the origin of the idea for a Zen boat. 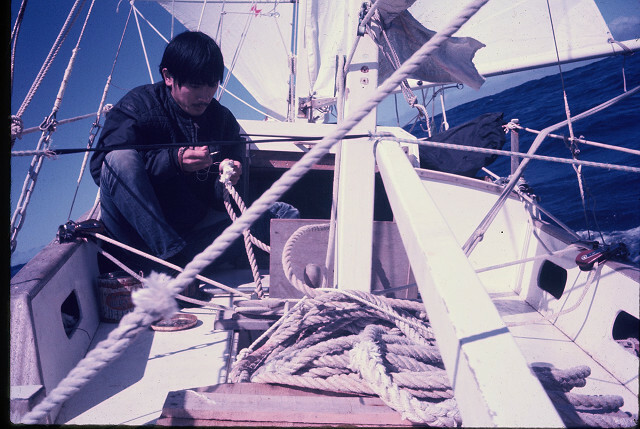 The first model of the Zen 24 was made of wood and two of them, Hyakki-maru and Kibou-gou already have succeeded in circumnavigating the globe. 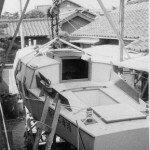 Now built of fiberglass, many are being sailed around Japan. 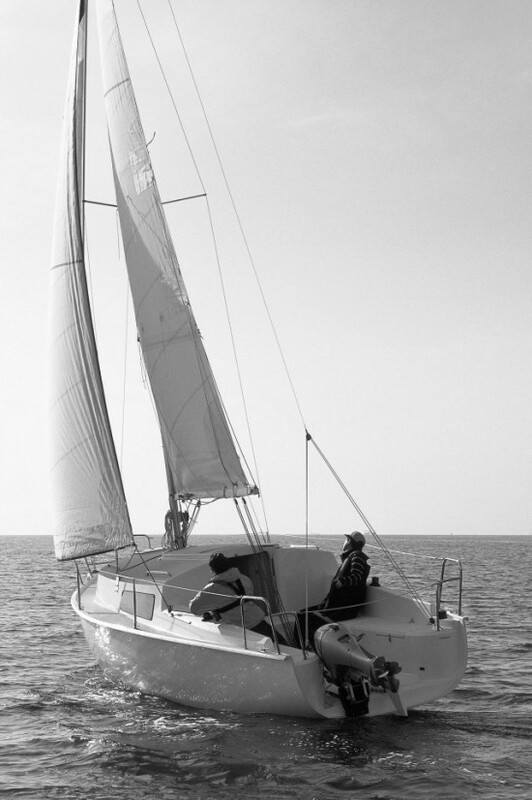 The Zen 24 has been upgraded for the US market with the installation of an inboard electric motor, a redesigned cabin and a more comfortable cockpit, which makes the boat ready to please sailors around the world. 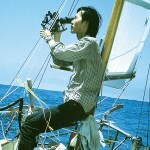 The ketch AHODORI 2 is a 21-foot plywood boat built by her skipper Yoh Aoki in his back yard taking 2 years to build. 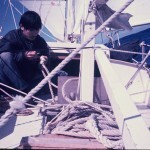 When Yoh was 22 years old, he left Osaka, Japan for the circumnavigation of the globe by himself. 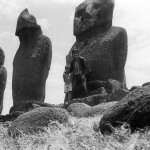 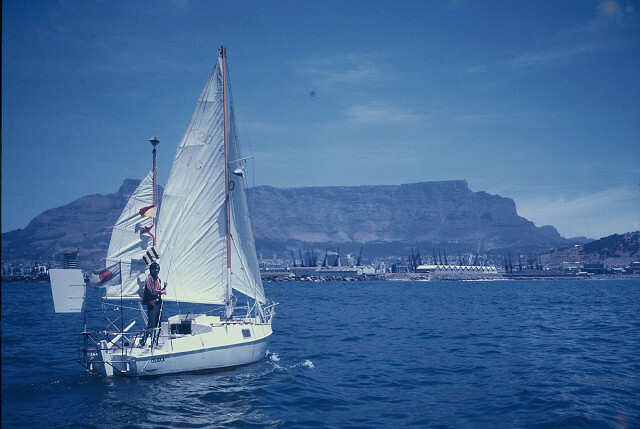 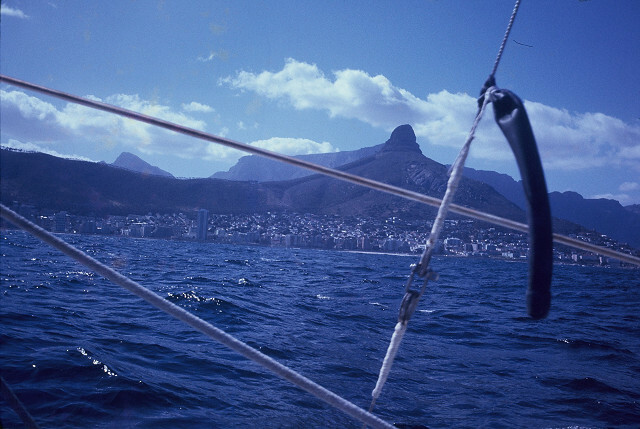 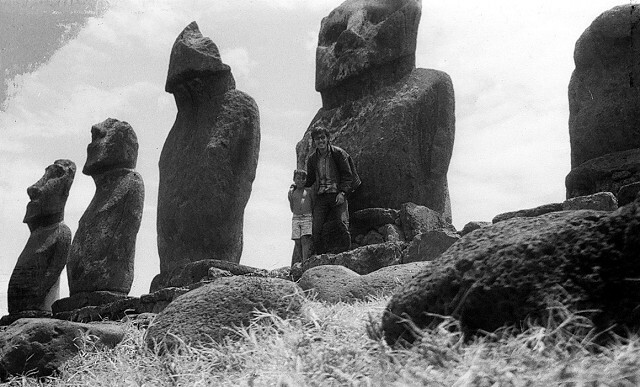 And he luckily sailed home on 1974 after 3 years and 2 months of a lonesome journey on the sea, calling at San Francisco, Acapulco, Galapagos islands, Easter island, Buenos Aires, Cape town and Sydney. 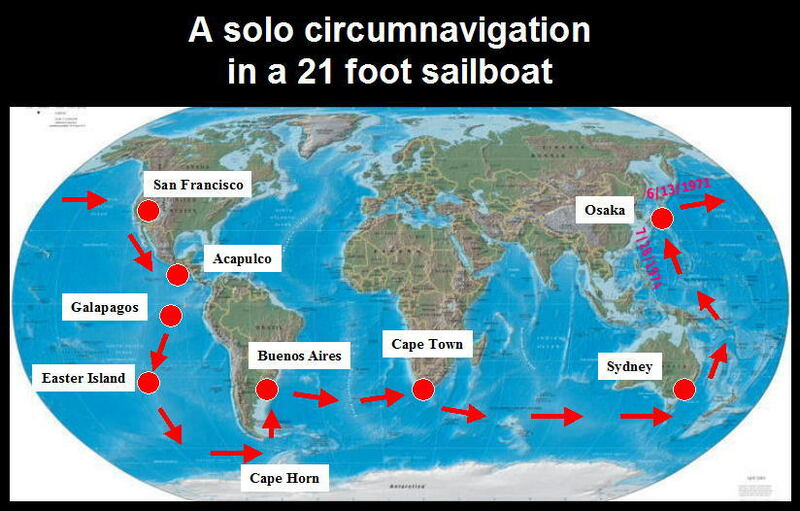 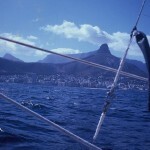 No such small boat like a 21-foot had attempted to sail around the world via Cape Horn when Yoh completed his journey. 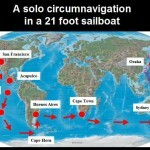 His boat is registered on the Guiness book of record as the smallest boat ever circumnavigated the world via Cape Horn. 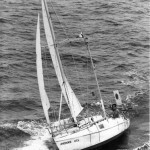 The record is also introduced to Captain Joshua Slocum Society’s book. 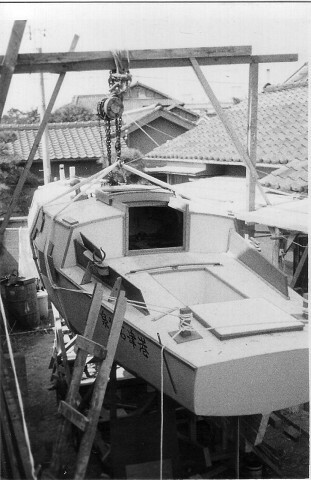 His boat AHODORI 2 is now on display at the Banpaku Museum Park in Osaka. 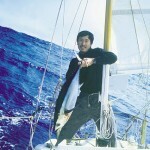 Yoh’s book Ahoudori and Myself is well known, as well as his recent books Inner Sailing 1, Inner Sailing 2 and Inner Sailing 3 are best selling in Japan and Korea as sailing text books. 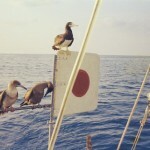 Yoh Aoki is also conducting a monthly Zen meeting at Zigenin temple in Osaka. 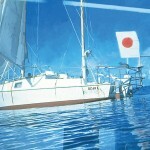 Feel free to join the meetings if you are in Osaka. 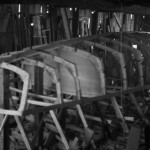 Ahoudori’s story told in Japanese is here.